Three generations of experience at your service. You can trust our team of professionals with all your pest control needs. With over 25 years of experience, Bug Blasters Inc provides quality residential and commercial pest control services to Central New Jersey and surrounding areas! It is our goal to perform each service with the utmost professionalism and to exceed the needs of each customer. Our technicians are highly trained, skilled, insured, and licensed in New Jersey and Pennsylvania. We specialize in pest control and wildlife removal. We carefully eradicate insects, rodents and other pests with specialized techniques that are mindful of humans and pets! 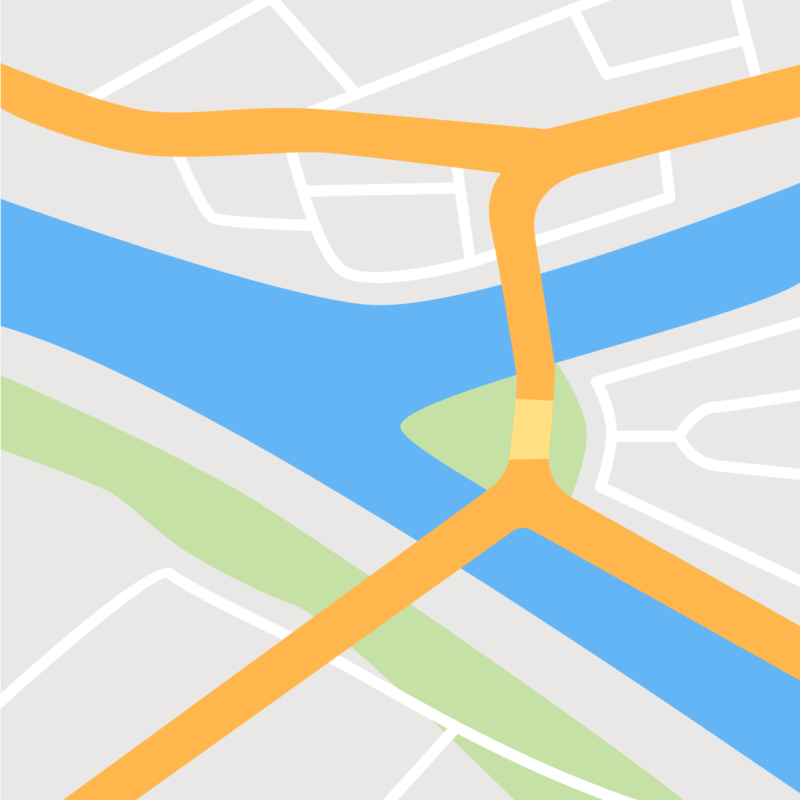 Our services include treatment of residential and commercial properties. We offer Realtors and Homeowners timely Wood Destroying Insect Inspections needed at the closing table. Inspections are conducted by Certified Wood Destroying Insect Inspectors. It is easy for a small pest infestation to turn into a major problem. 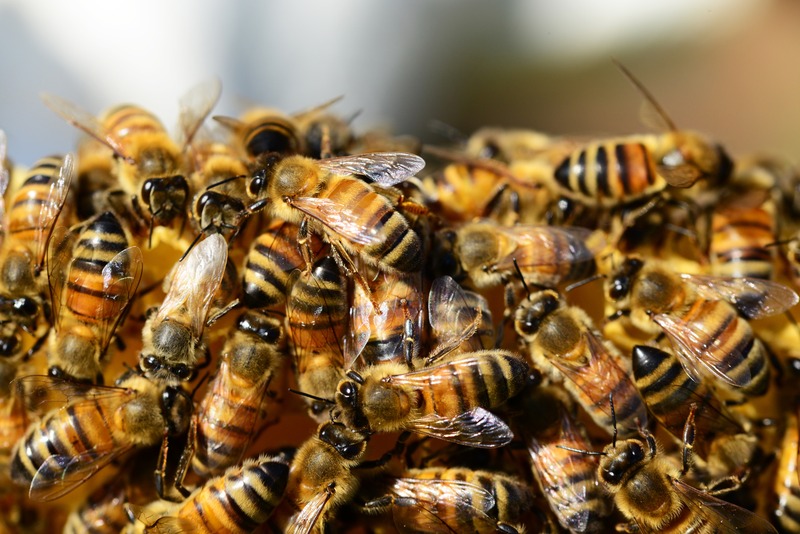 Whether you are dealing with seasonal insect populations or environmental pests, insects and rodents can cause major disruptions to your life. Not only are these bugs and critters a nuisance, they also pose health and safety risks to your family and pets. 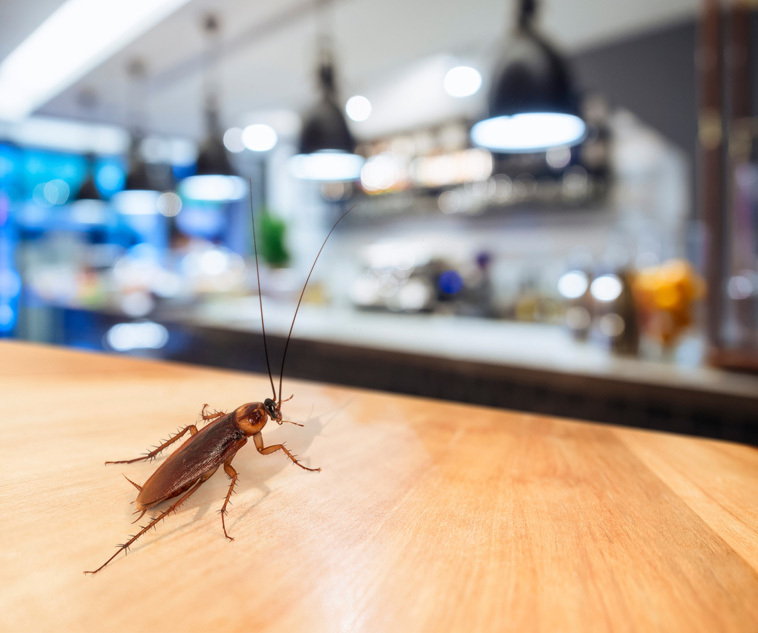 Eliminate the problem before it gets out of hand with Bug Blasters, Inc. For nearly 30 years, we have been providing pest control service in Central New Jersey. Using our safe and effective methods, we can control, eliminate and prevent infestations, leaving you and your family with the peace of mind that comes with knowing your home is secure and free of pests. Where other exterminators have failed, we are there to pick up the slack. 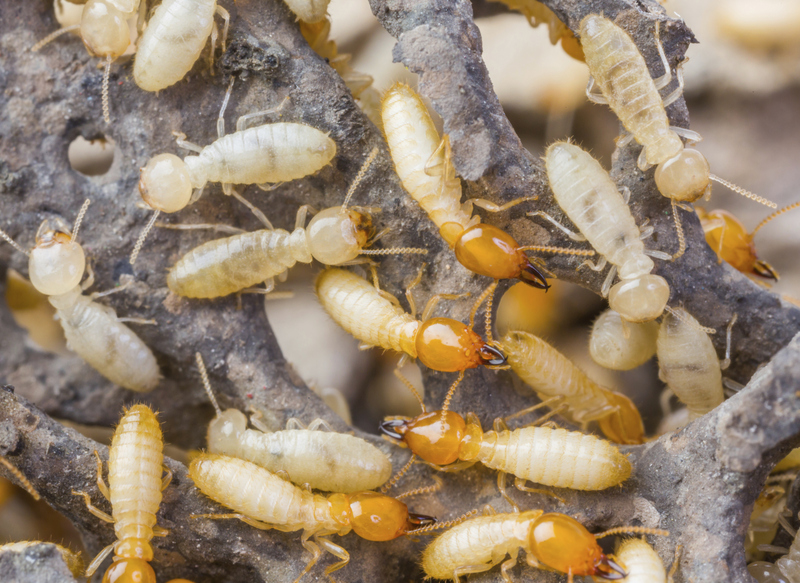 Our experts specialize in eliminating difficult pests and offering intense treatments to control any type of insect or rodent population, from beg bugs to fleas to mice. If your home is under attack from wood damaging insects like termites or carpenter bees, give us a call, we have Certified Wood Destroying Insect Inspectors on staff. Our technicians are highly trained to handle the robust treatments these pests require. 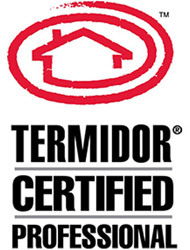 We provide outstanding extermination services to eliminate and prevent infestations. We use effective and safe treatment methods. We serve both residential and commercial customers. 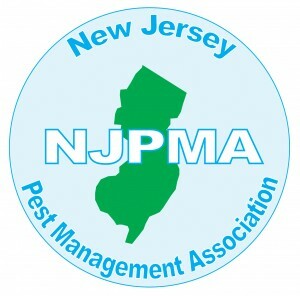 We are a member of the National Pest Management Association. 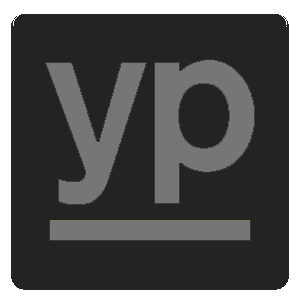 We offer competitive prices and quick service.